At the age of 17 Mikaela was discovered by the Swedish producer RedOne (Lady Gaga, Jennifer Lopez, Enrique Iglesias, Michael Jackson, etc.). After her time in a girl group, she was active under the stage name Mikaela Coco and performed, among others, with Nelly and Ryan Leslie. Since 2017 she calls herself Mikaela and in the same year she published her biography about the fight against anorexia. In cooperation with the Swedish label Posterboy Music, profimedia is now releasing her single "Hit n Run". Mikaela has become an accomplished artist, with a wonderful singing voice, great songwriting and also impressive dancing skills. Sonne, blauer Himmel, es klingelt, daFOO öffnet die Türe und ein Mann erzählte ihm von Chemtrails durch welche die weissen Streifen am Himmel entstehen. Die Schweizer Regierung und viele andere versprühen Gift, damit das Bevölkerungswachstum im Griff gehalten werde. Sun, blue sky, the doorbell rings, daFOO opens the door and a man tells him about chemtrails through which the white stripes in the sky arise. The Swiss government and many others are spreading poison to keep population growth under control. When daFOO informed himself about it on the internet, he was surprised that this topic had already been taken up in various ways by the media. This event and experiences with people who are afraid of Big Brother (Illuminati, Internet, NSA, etc.) have been employing daFOO for a long time and reminded him that he was scared of it in his youth. This inspired him to write the song "Cryptical", which deals with conspiracy theories. The chorus is an answer to fears spread by such bodies of thought: „if we believe, let`s waste our life tonight, we will receive a taste of life tonight“. daFOO: "Instead of being afraid of Big Brother, you must enjoy life to the fullest. Fear is not a good counselor and Cryptical is my statement for a carefree lifestyle." With influences from Twenty One Pilots and One Republic, the song sounds as if it comes from the depths of the human soul, which cries out for help in fear and fights its way to freedom. 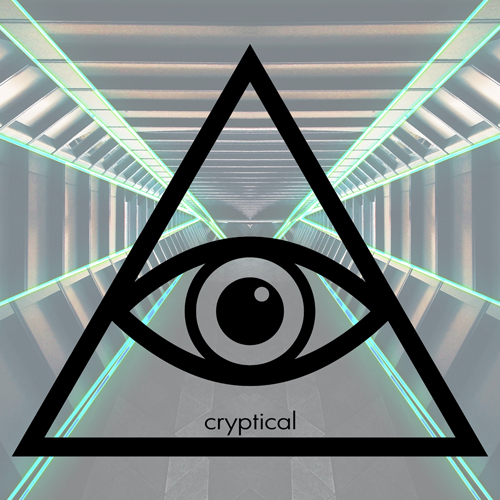 "Cryptical" is the first single which was written and produced by daFOO himself. For mixing and mastering the song was given into the hands of Dan Suter. 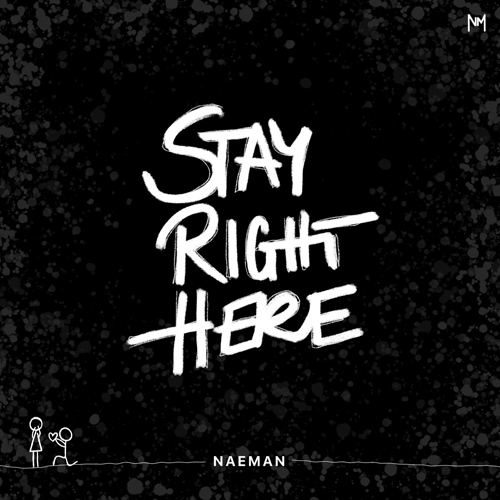 With STAY RIGHT HERE Naeman releases his first completely self-written song, processing a personal experience in it. Despite strong feelings for Naeman, his love does not know which way to go. A fight which caused many feelings of happiness, but also deep wounds. Music is a way for Naeman to express himself in all situations. Be it dancing, singing, playing guitar or writing songs - he is a real all-rounder. Naeman says: "I'm not really a speaker, so I let the music do this for me". 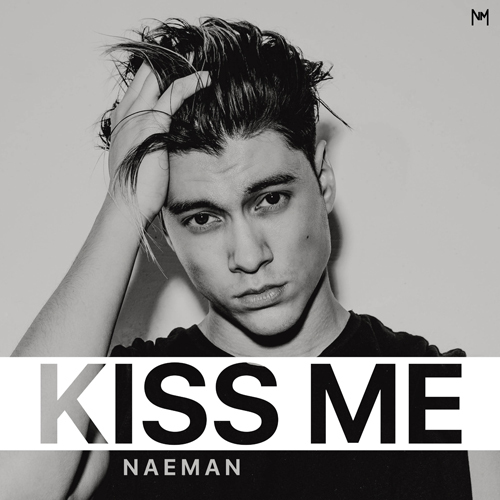 Naeman was selected for the Swiss «ESC 2018 - National Final Show». Together with 5 other artists he will present his song on February 4th in a SRF-Liveshow. At first glance, «Kiss Me» is a typical pop song - a guy flirting with a girl in the club. She plays with him, but he doesn't just want the quick flirting, he wants to conquer the girl's heart. The question is, what do you really want? Don't sell yourself too cheap. Be honest and never forget to respect yourself and the others. Naeman on the importance of the ESC: "It's not only a great opportunity to develop myself as a musician, but also an honour to play for Switzerland. I'd like to win, and I'll give my all for it." Thereby will help him not only his determination, honesty and passion, but also his extensive experience with participating in «Die grössten Schweizer Talente» (The Greatest Swiss Talents), «Deutschland sucht den Superstar» (Germany Seeks the Superstar) and with over 180 concerts in 15 different countries. The music by Twelve24 und FreeG is played worldwide by radio stations, it hit the charts and even achieved platinum awards. As a result, the Englishmen Twelve24 and the Swiss FreeG travel a lot and meet again and again on various concert stages. From these encounters developed a friendship and a lively exchange about music and life. Together they have the desire to arouse hope and joy of life in people through their music and their life. 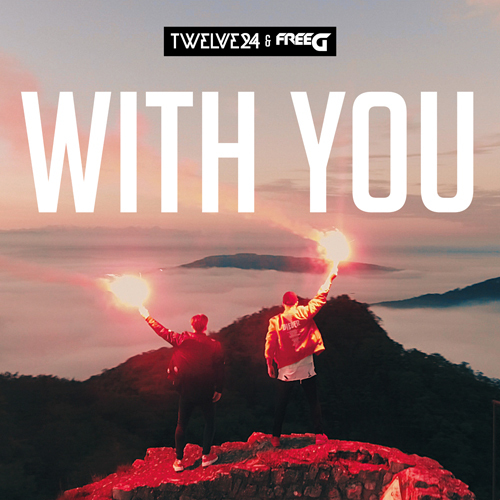 Initiated by the youth movement "SHINE", it prompted Twelve24 and FreeG to express their common desire in the song "With You". The song '40 Days' is about life crises from which you can strengthen and it tells also a lot about daFOO's life. The song passage „high above the chaos, look down at the dirt. You can find the pears there, buried in the dirt.” from the song '40 Days', sums it up pretty well. Or as it is conveyed in the Monty Python movie 'Life of Brian': "Always look at the bright side of life.". 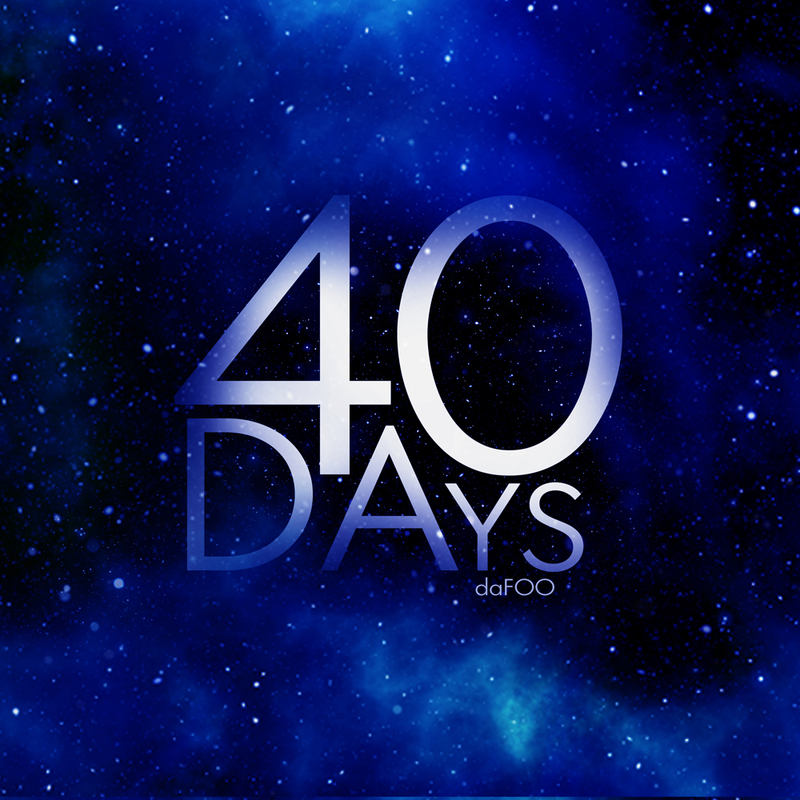 '40 Days' was written by daFOO, Pele Loriano and Kate Northrop and produced by Pele Loriano. 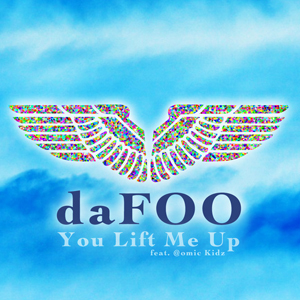 The result is a wonderfully encouraging song, which once again shows the multifaceted and great talent of the swiss musician, songwriter and singer daFOO. His digital world tour, already completed by two-thirds, is showing its effect. On Facebook John Hänni is already followed by over 330'000 people from all over the world and he receives reactions from the most remote places. After eight albums and several singles, the Swiss John Hänni releases now his first Best of Album "Songs of Comfort". The double album consists of a collection of his most encouraging songs, which have emerged over the past 25 years. With "Faster, Bigger, Louder Higher", "Comfort" and "Your Grace" the album also includes three new songs, which like all others were written by John Hänni himself. Behind each of his songs is hidden a unique story, but one thing is always recognizable: John Hänni's passion for music, through which he brings joy to people's lives. The tingling in the stomach, the longing waiting, the sleepless nights. 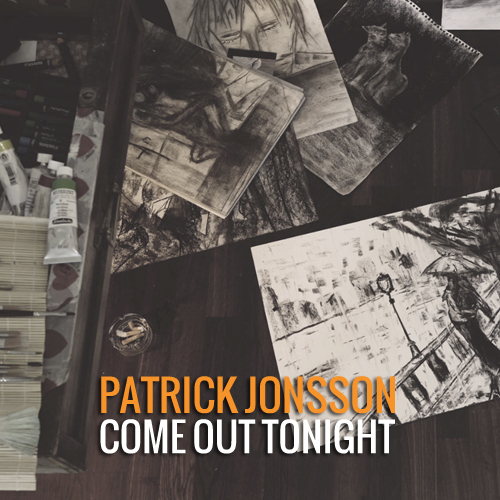 The new single "Come Out Tonight" by Patrick Jonsson tells about the moment before the first date. The desires, the longings, the hopes that build up before the first kiss and end in the intoxication of love. Listen to the new single "Come Out Tonight" and let yourself be carried away by the overwhelming feeling and start the fall with a big dose of love. "Come Out Tonight" is the second single from the new album "Rosy Rosy Please" by Patrick Jonsson. After the single STAY, which received a lot of international attention, is following the new single CAFFEINE by X-Stylez | Two-M. CAFFEINE was created again with the songwriter Dillon Dixon (George Jones, Steve Holy, Neal McCoy, Filmmusik Scream, Terminator 3, Blade, etc. ), which this time is responsible also for the singing part of the song. 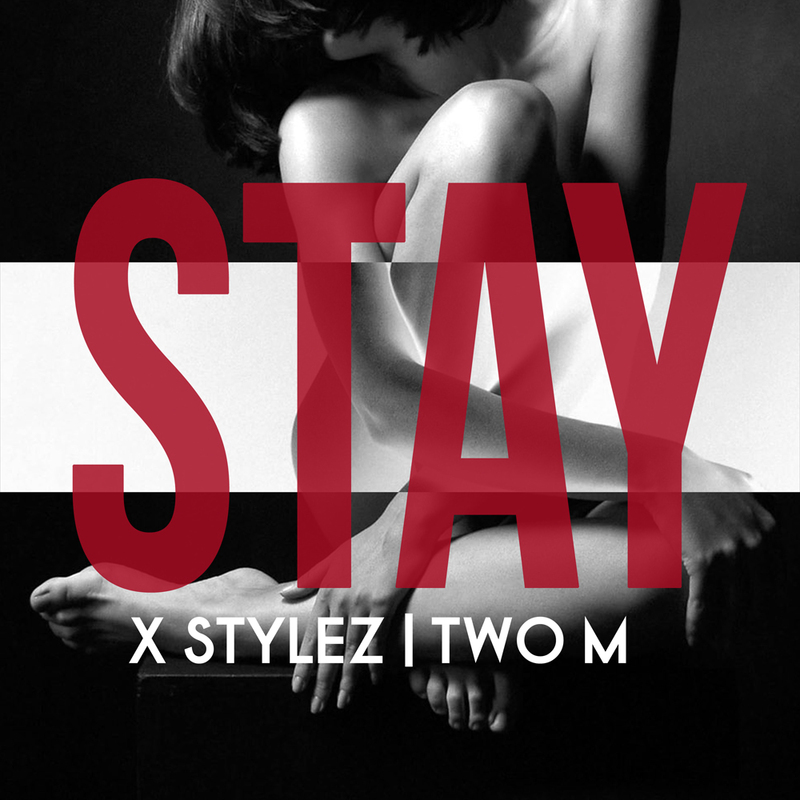 For this production X-Stylez | Two-M cooperated with the in Berlin stationed and highly talented Swiss Ricardo Bettiol. Caffeine is so far known as a component of drinks such as coffee and energy drinks. 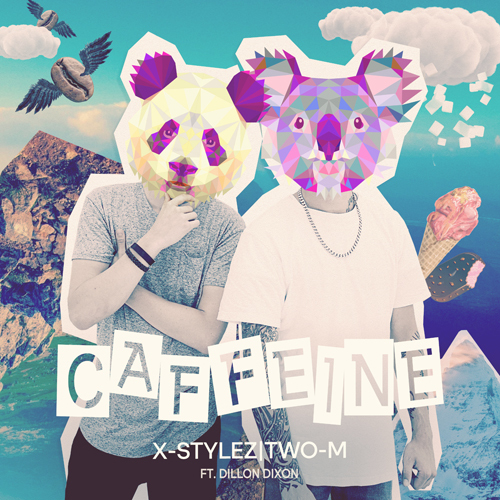 Now with CAFFEINE X-Stylez | Two-M succeed in delivering a song, which contains this stimulating substance in the full enjoyment of music. Who is HUKY? 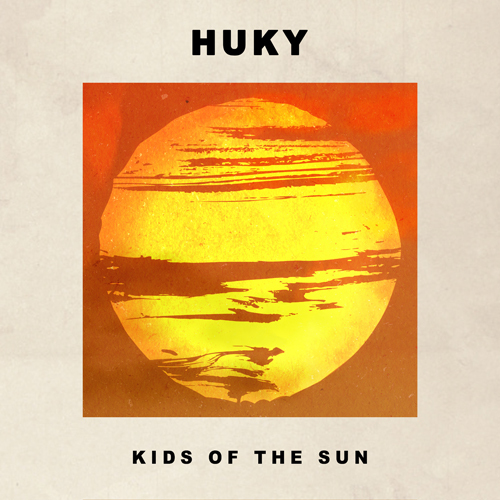 First single "Kids of the Sun"
HUKY answers this question consistently with his music. Years of experiences and successes as producer and DJ turned out to be very valuable for HUKY, what is hearable amongst others already in his first single "Kids Of The Sun". For this wonderful single he has cooperated in a great team with Barney Sykes (in the charts of more than 28 countries), Mark Angelo, Simone Porter and FreeG (platinum award, several chart hits). Can look forward to discover who HUKY really is - or does it remain a secret forever? 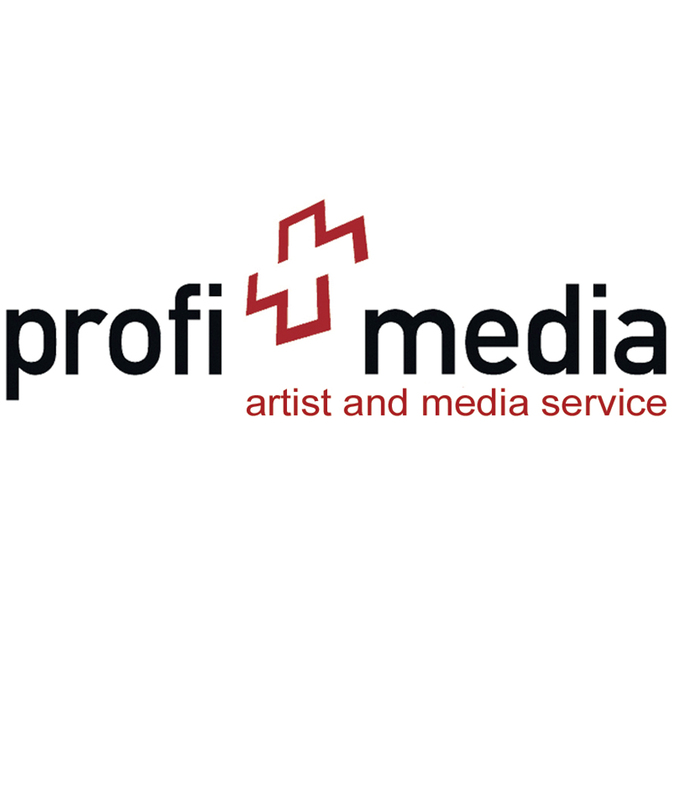 "Kids of the Sun" will be published by profimedia in Switzerland and internationally the Swiss Label from Ticino is cooperating with the PM Labelgroup from Holland. There the song will be published by PM Recordings (Timmy Trumpet, Dasoul, Alexandra Stan, INNA, etc.) in cooperation with further international labels. There are the moments of the great songs. We can't induce this situations artificially, they simply happen. Excactly a moment like this resulted during the past confirmation camp of the reformed church in Oftringen. One evening the musician and youth worker David Bhend, known under the artist name daFOO, began to play the song "Lift Me Up". The present confirmands began to sing along spontaneously and the whole room was captured instantly by a fascinating feeling. From this moment daFOO knowed that he will publish the song with this enthusiastic young people towards the confirmation. 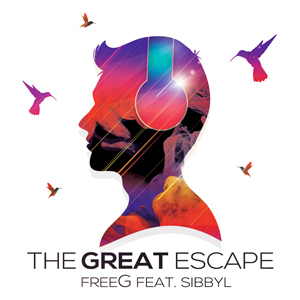 With the label profimedia was discuted about potential producers for this touching song. Soon it was clear, that the song should have an appropriate sound dress to the listening habits of the confirmands. The producer and artist FreeG, known through several chart hits, gold an platinum awards, could be convinced to sustain the project. For months there was played around with the song idea a the dance sound and he songwriter Dillon Dixon ((George Jones, Steve Holy, Neal McCoy, Filmmusik Scream, Terminator 3, Blade, X-Stylez & Two-M, DiMario, etc.) contributed to the elaboration of the song lyrics. It was created an extraordinary dance song, which during the recording of the choir with this young people has already mutated into a loved hymn among the confirmands. 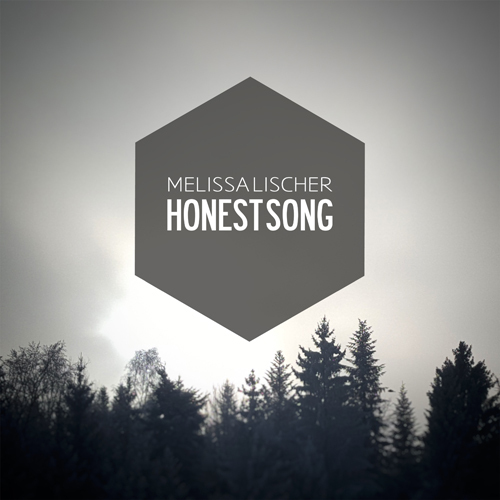 Melissa Lischer's new single „Honest Song“ emphasizes particularly the musical and personal evolution she did during the last years. 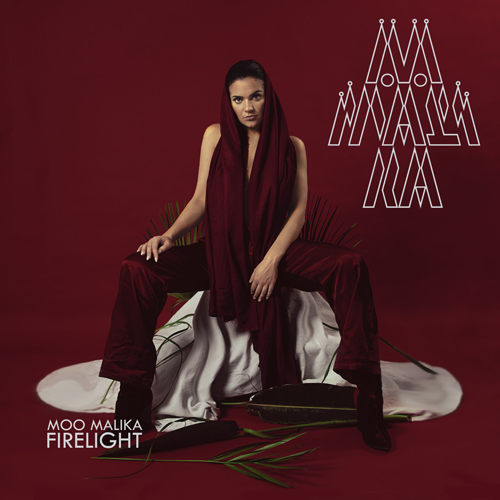 With her label profimedia she looked for the sound she desired and this resulted in a cooperation with Rockstar Publishing and Creative Lounge in Mallorca. The last December the flights toward the island were booked and with Rico H (BobSpring, AnnA Lux, Inge Ginsberg, Clarice) and Van Velvet (Falko, Alexa Feser, Yvonne Catterfeld) she produced „Honest Song“. They registrated two other acoustic songs: „Autumn“ und „Black Bird“ as bonus at the pubblication. Rico H: "Create a new sound for an established artist is never easy. We invested a lot of time to get exactly what Melissa imagined. Thanks to her fantastic voice and big professionalism we managed it and the whole team is happy about the great result." Melissa didn't lose her joy in telling stories and inluding sensitive issues in her music, but otherwise we will hear a new Melissa Lischer, approachable and exciting like never before. Melissa Lischer waited for a long time not only for the single, also privately she's expecting: soon she will become mother. Song on iTunes, Spotify, etc. 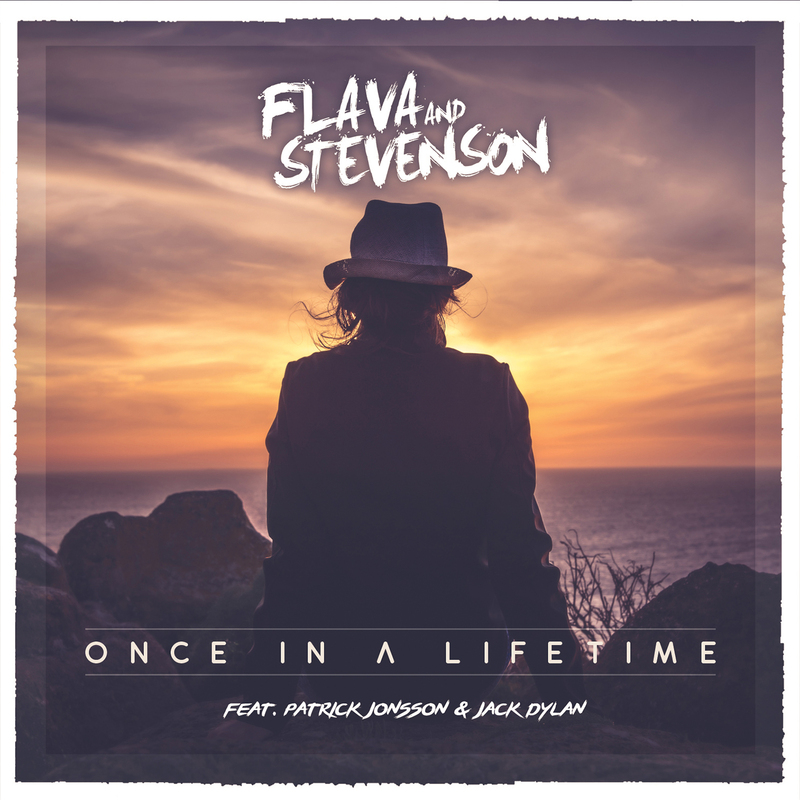 Flava & Stevenson "Once in a Lifetime"
Flava & Stevenson's new single is called „Once in a Lifetime“. It was written with the musician Patrick Jonsson from Lucerne, who has just published his fourth album „Rosy Rosy Please“. Jonnson is responsible also for the exciting voice of „Once in a Lifetime". The song was produced by Flava & Stevenson in collaboration with Jack Dylan and FreeG, who was on board for many other hits like „Good Time“ and „Love a Paris“, as well as Flava & Stevenson's four chart albums. It was created a cheerful, with a little country appeal seasoned partysong, which makes you want to join in dancing and singing. Single on iTunes, Spotify, etc. During their untiring search for new impressions for their sound, in springtime 2016 X-Stylez | Two-M went to Austria. In the remote, beautiful Tyrol they exchanged ideas, experiment and wrote new songs with Ela Steinmetz (Elaiza, ESC Germany) and the songwriter Dillon Dixon (George Jones, Steve Holy, Neal McCoy, soundtrack Scream, Terminator 3, Blade, etc). Right there was created the song „Stay". With this real gem X-Stylez | Two-M returned to Switzerland and got the two Berliners platinum producers Kilian & Jo (Glasperlenspiel) on board, to work on the song's refinement. On the 21th of October 2016 profimedia, together with disco:wax/Sony Music Entertainment, is going to publish internationally the single „Stay“. After their single „On Me“, productions for Swisscom and USB, as well as the featuring with DJ Antoine for his album's title song „We Are The Party“, it is a further milestone in the musically career of X-Stylez | Two-M. The second single "Valery" was released in June 2016, including the first music video of the band F. Way. "Valery" is played by SRF3, Rete Tre, Radio 3i, Radio Fiume and other radio stations. The music video is transmited, amongst others, by the Swiss television. After two powerful rock songs F. Way is going to publish a wonderful rock ballad. It's still an unexplored side to them, but the big potential of the young group from Ticino is absolutely recognizable. Also the third single was produced by Jonas Macullo and arranged by Marco Guarnerio. Friendship consists in sharing the good, but also the bad times. Unfortunatly often we notice this only when we have already lost our friends. "None Of Us" tells us that it is important to be aware of this and to don't leave anybody alone.